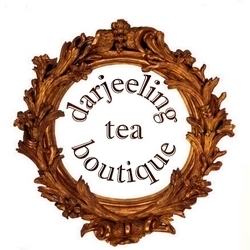 A sample pack containing samples of all available fresh Darjeeling Green Tea and Darjeeling White Tea. 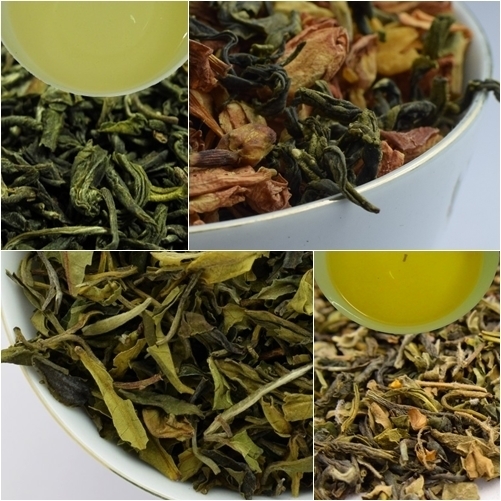 Each sample packs will have loose leaf teas capable of making at least 2 cups of delicious tea. Shipping Charges are free for this particular order only.